Luxury soft white toilet tissue, perfect for exclusive washrooms. Pure pulp product from well managed forests. Unique micro embossed and quilted for softness. Made with premium grade tissue in a decorated polythene wrapper for that extra bit of quality. The perfect choice for 2 ply luxury toilet tissue, Whisper Silver balances daily luxury with economy. 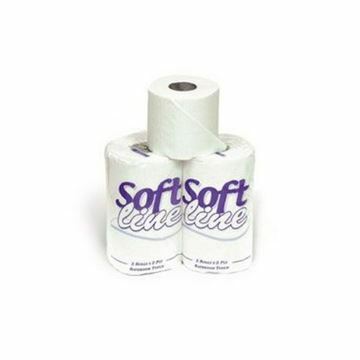 Laminated and micro-embossed, it boasts superior softness and strength for a high quality toilet tissue. 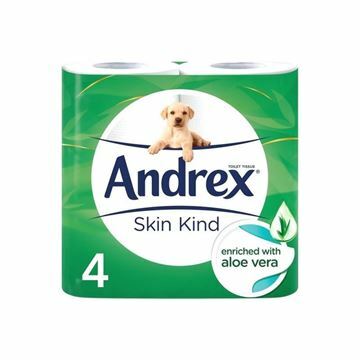 Strong, high quality conventional toilet rolls 2-Ply, white, 300 sheets. Developed to be fast dissolving, ideal for vacuum toilets and closed drainage systems, water saving toilets or where blockages are common.